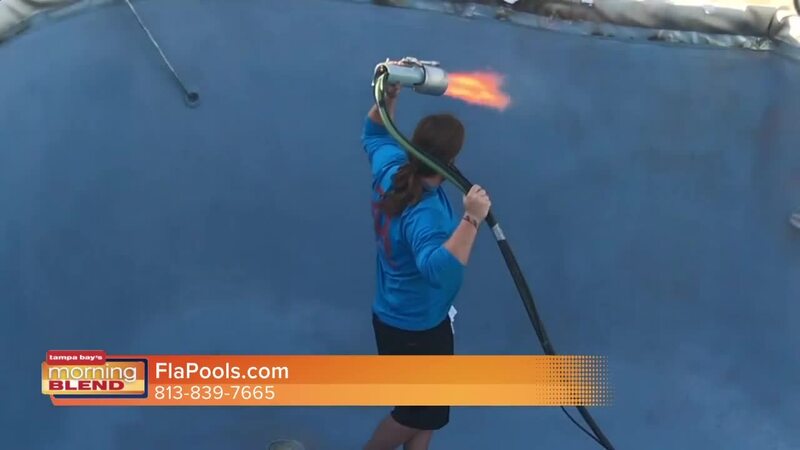 We talk about a special offer from FLA Pools. See why Ecofinish Pool Interior is the pool interior of the future. 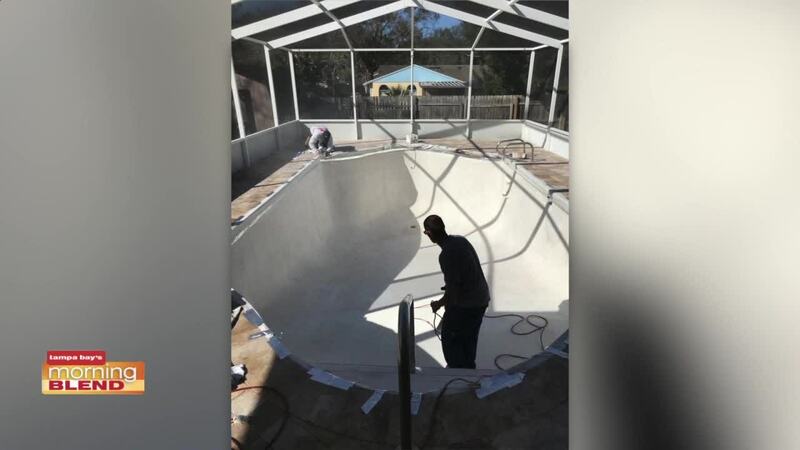 Visit www.ecopoolfinish.com and www.flapools.com for more information.